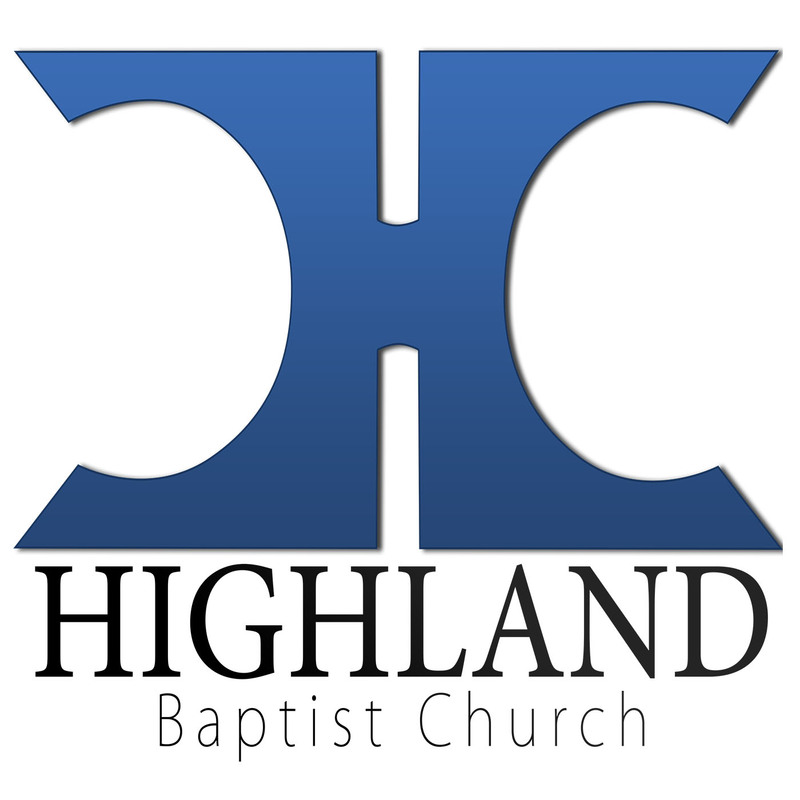 We are so excited for your willingness to work with our children/students here at Highland! Please click the link above to fill out the form for a background check. This is free and simply the best way you can help keep our children and students safe!